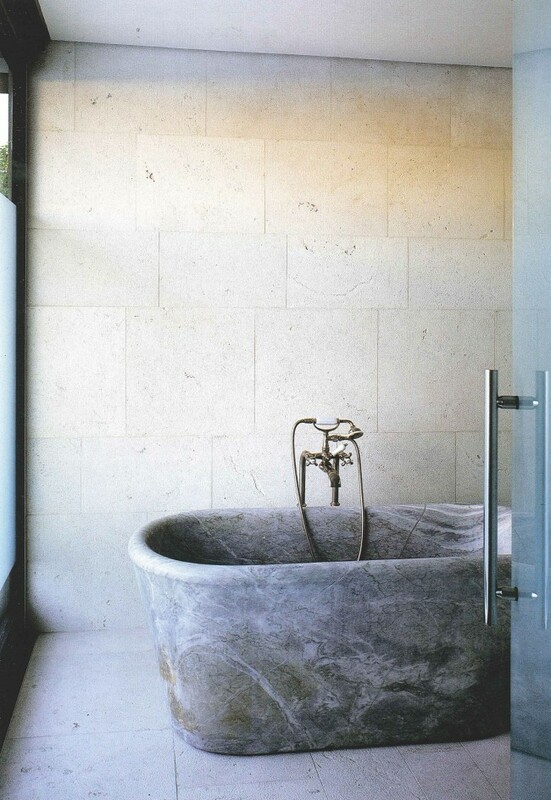 These tubs create drama and add a unique feature to bathrooms. 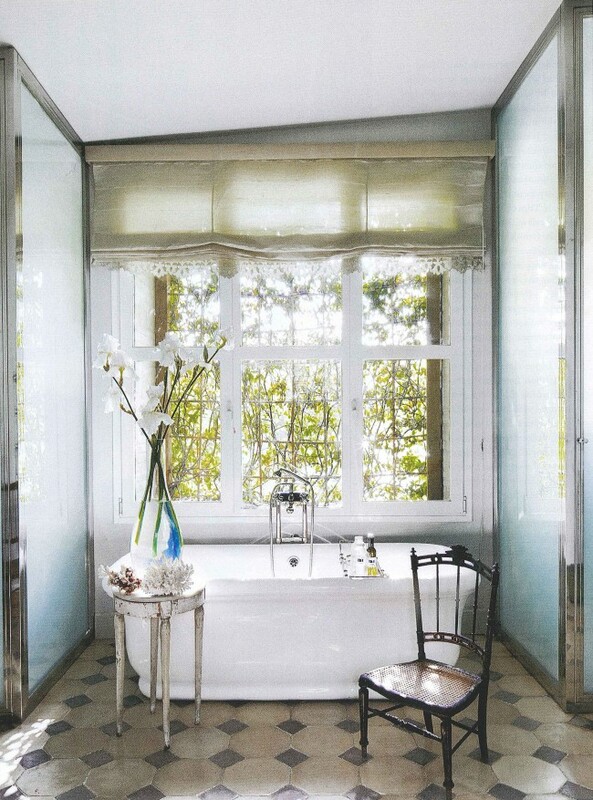 Styles vary from the classic claw foot tub to modern styles. 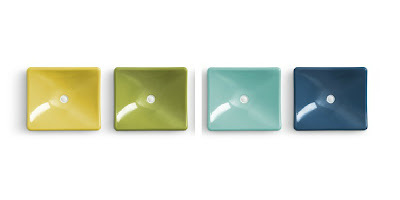 Check out these stunning examples, which style do you gravitate towards? 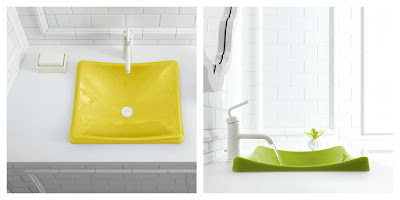 A bold new line of kitchen and bathroom sinks designed by, Jonathan Adler. These sinks let you express your personality and explore your unique, bold style. Kohler originally introduced colored sinks in the 1920’s and throughout the decades have given clients lots of options in sink choices.